In appmarketingplus.com, we focus mainly on Android App Marketing. 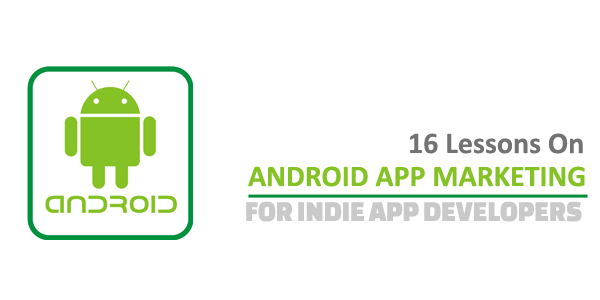 We get lot of inquires from Indie App Developers on the android app marketing. So we thought of making a small series of Lessons to help them learn Android App Marketing. Each lesson focus on specific topic to make it clear for learners. In this blog series, for each lesson, we’ll be adding more external reference and image stuff and Video Stuffs to make it more useful and understandable. Check this and please leave your comments, so we can improve each topics. This is the Initial Draft work of our upcoming e-book “Android App Marketing”. The full book version will include more in-depth coverage of each topics and include Interviews, Case Studies and Real-time project Examples.